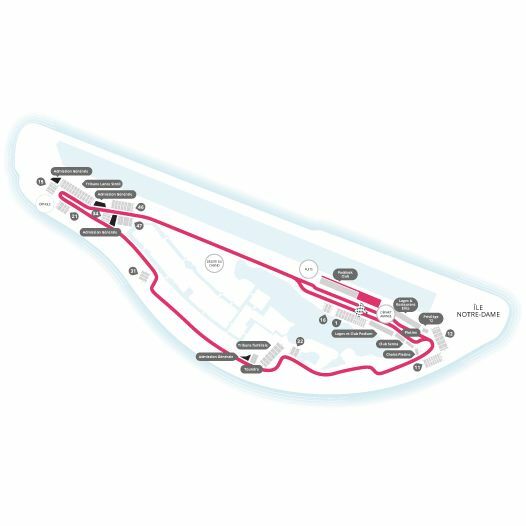 The Formula 1 Canadian Grand Prix will take place at the Circuit Gilles-Villeneuve in Montreal, on June 9-10-11th 2017. This event attract thousands of spectators from all over the world, that visit the city for the race and the festivities that come along. Montreal buzzes for 3 whole days. That weekend is considered, by business owners of the city, among the best of the year. Like every year, we offer you the chance to buy your tickets for one day only, or for the whole weekend, at the cheapest price online. Get yours now.